Learn about the latest in dentistry from our dentist! Brush thoroughly at least twice a day for two minutes to completely remove the plaque from all surfaces of the teeth. Floss daily to remove plaque between the teeth and below the gum line, where the toothbrush does not reach. Limit foods with sugar are foods that are rich in starch, especially sticky snacks. Schedule at least two regular visits with your Simi Valley dentist for professional cleanings and dental exams every year. Correct brushing, especially with a tartar control toothpaste and dental floss, is necessary to reduce the plaque and tartar accumulation. 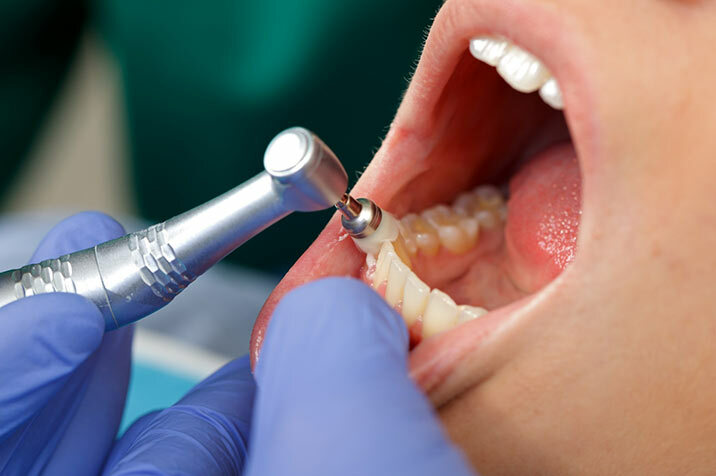 Once the tartar has been formed, only your dentist in Simi Valley will be able to remove it professionally. To schedule your appointment with Dr. Muradian, please call (805) 522-0880. What to Do When a Tooth Falls out?